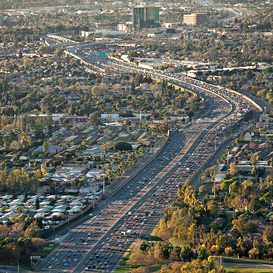 Getting from here to there in beautiful Orange County is a snap with public transportation, ridesharing, and biking. Our bus and Metrolink train services are clean, safe, and convenient. Plan routes, get real-time schedules, view fares, get inspired, and save with special discounts. Discover OC’s bike trails for work and play. From synchronizing street lights to improving freeways, we’re making it easier and safer to travel through Orange County. Find out about these positive changes and get updates on those that impact your life and commute. 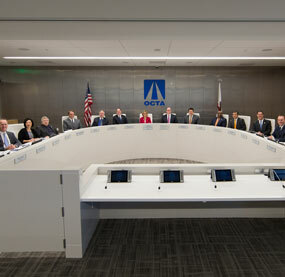 Keep informed about the who, what, when, where and why of the many meetings that help keep Orange County moving, including those involving our Board of Directors, advisory committees, and the community. Connect with us to learn about the many opportunities available. 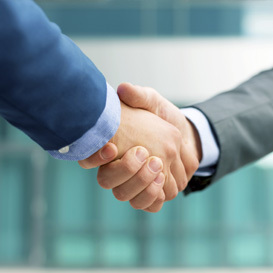 We work with well-known industry leaders as well as emerging local businesses. If you’re the best at what you do, we want to hear from you.